SKU: KHT-200005. 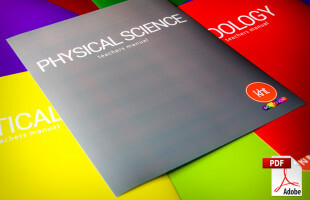 Categories: Course Payments, Teachers Manuals. This will pay all the class dues for the 12 Month Certificate Course and includes a download of all the required manuals for the course! 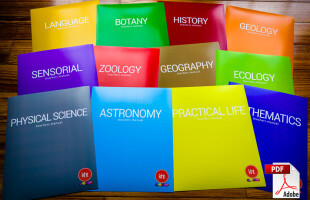 If you purchase this early don’t worry you will have access to the class sections of the website for the full term of the class. 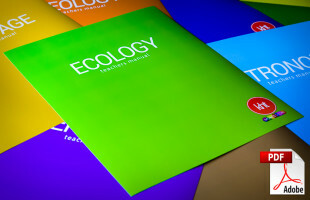 All 12 core teachers manuals in PDF format. Downloadable link in your “my account” section. 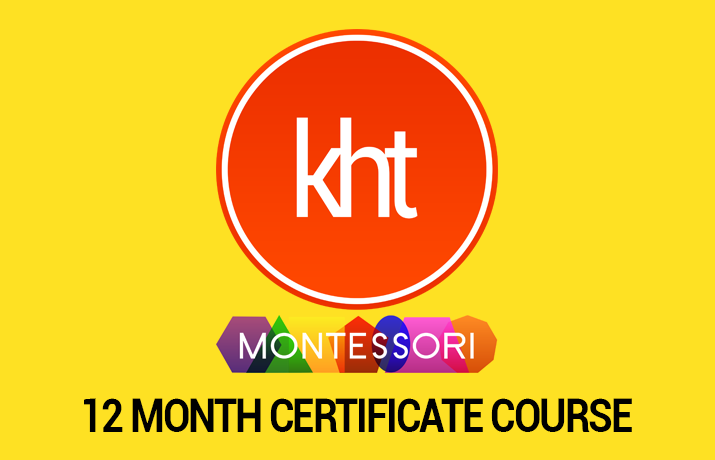 12 month interactive online training lead by expert Montessorian Karen H. Tyler. Access to our extensive online searchable and categorized knowledgebase with 270+ articles in 43 categories and growing. Some of the most common and most unique questions Karen has encountered in her 30+ years as a Montessorian with her answers. Access to the Course Downloads section which includes tracking forms, kits, cards and tons of other exclusive goodies downloadable for free! Personal, dependable, reliable support team. We answer our email. If you have a course question, need clarification about an assignment or tech support we are here to help! 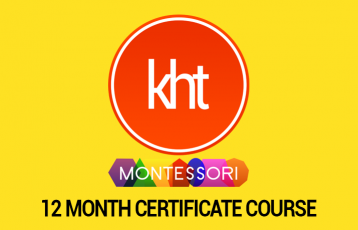 Upon course completion a certificate from KHT Montessori LLC. Be the first to review “All Up Front” Click here to cancel reply.